The U.S. Department of Energy has announced that $6.5 million is up for grabs through its Building Technologies Office for partners who are working to put building efficiency programs into practice. Through a program called “Scaling Up the Next Generation of Building Efficiency Packages,” the DOE is looking to invest in “real building demonstrations led by strategically structured teams who will identify and verify multi-system energy efficiency packages.” The program has issued a Funding Opportunity Announcement in hopes of finding applicants. 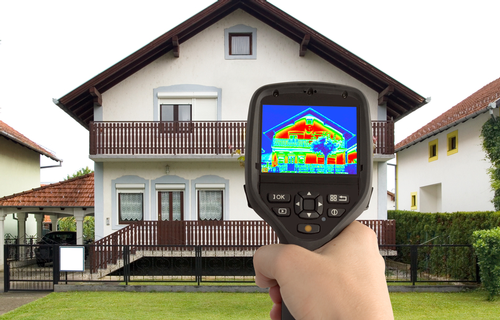 The U.S. Department of Energy has $6.5 million up for grabs for partners who are working to put building efficiency programs into practice. Those packages will improve efficiency across at least two systems: building envelope; lighting and electrical; plug; process; heating; ventilation; cooling; refrigeration; energy management information; and sensors and controls. The aim is to build off of current lab and simulation analysis of such systems through the use of real building demonstrations. The DOE is looking to forge links between government, efficient building hubs, utilities and building energy modeling professionals. Ultimately, the program will identify the strongest multi-system packages, collect data on their performance, and prime the market for the adoption of such packages. The program is being administered in conjunction with the General Services Administration’s Green Proving Ground. Concept papers are due Monday, Nov. 21, and full applications are due Feb. 21, 2017. The Building Technologies Office’s Commercial Buildings Integration Program is holding a webinar to discuss the funding opportunity, Wed., Nov. 2, at noon Eastern. To register, click here.